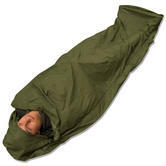 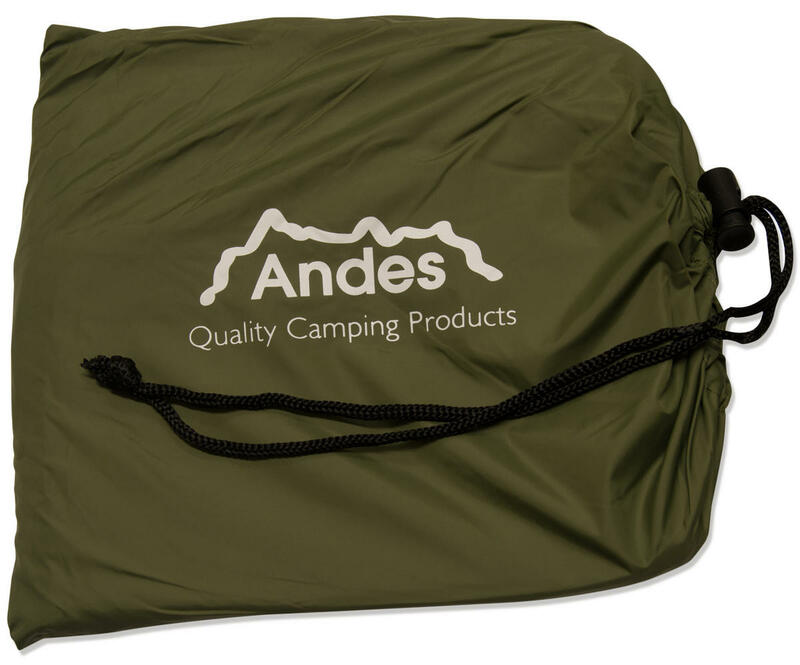 High quality olive green Andes® waterproof bivvy bag. A handy accessory to take on camping trips to keep you dry whilst in your sleeping bag. 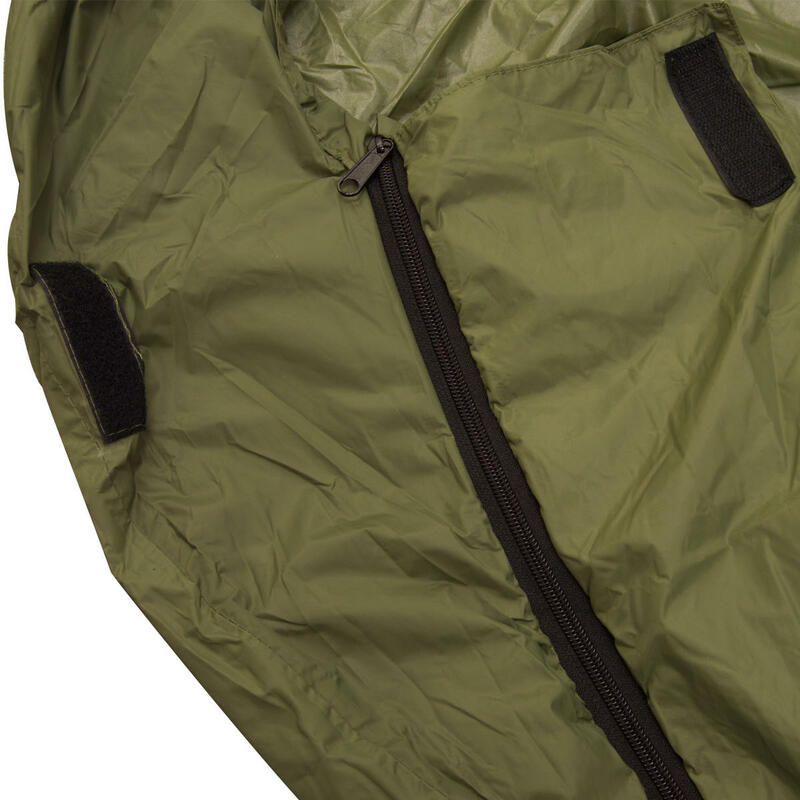 It has a side zipper for easy access and a 3000mm hydrostatic head. 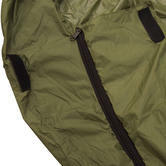 PVC taped seams makes it extremely waterproof even in the wettest conditions.